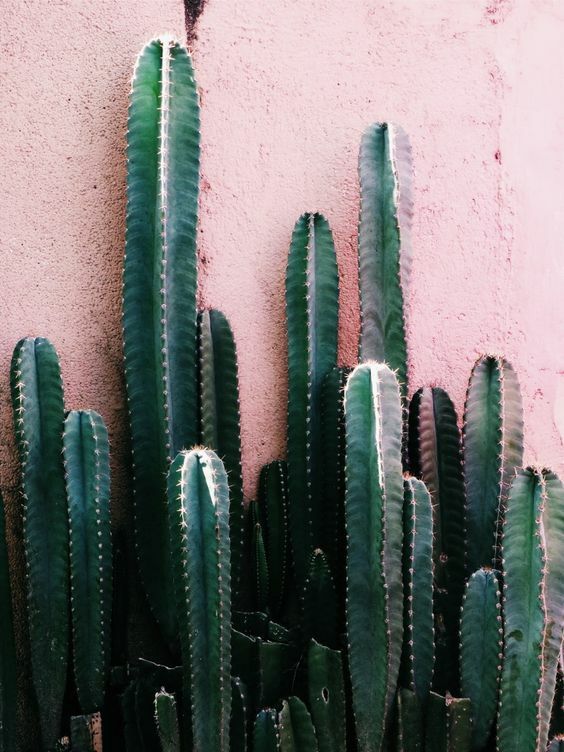 Some of us just don't have a knack at keeping plants alive. 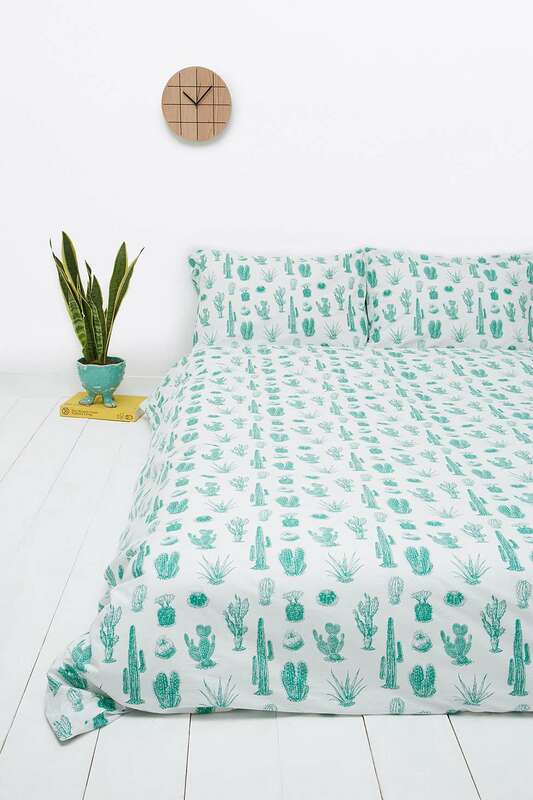 Even with the cacti/succulent trend that seems to be going around at the moment, sometimes we even kill the toughest of plants (that has to be a skill in itself right?) 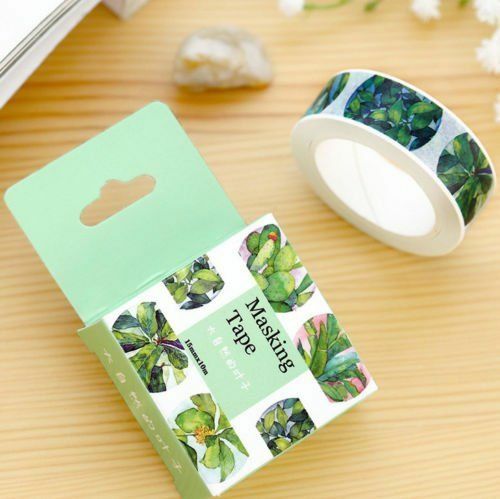 If this sounds like you, but you really want to have some little green buddies in your life, here are a few ways you can have them and never feel the guilt of neglecting them. 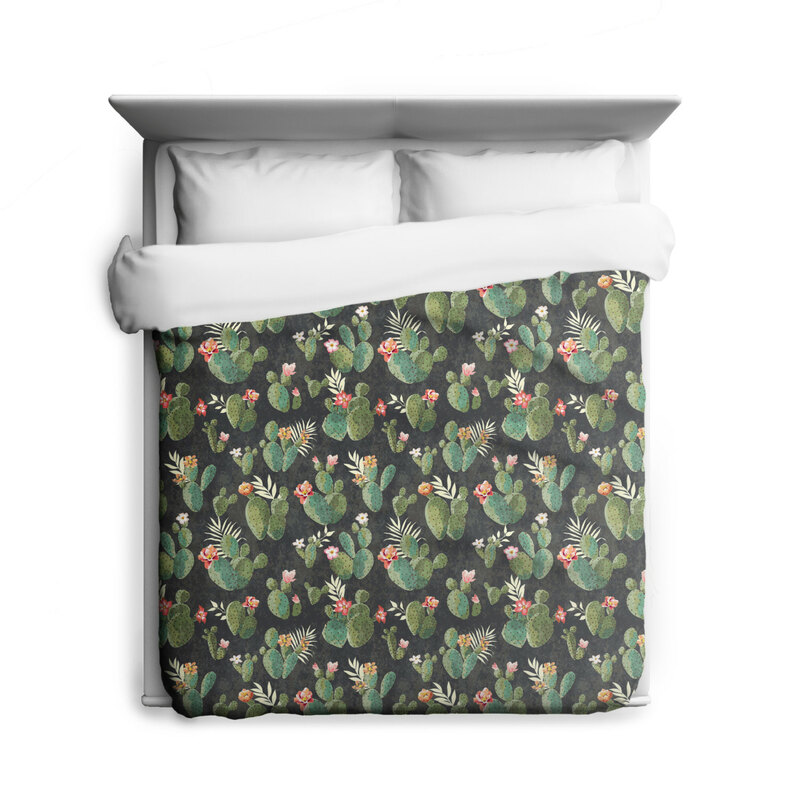 Fill your dreams with nature's cutest little creatures by covering your bed in them. 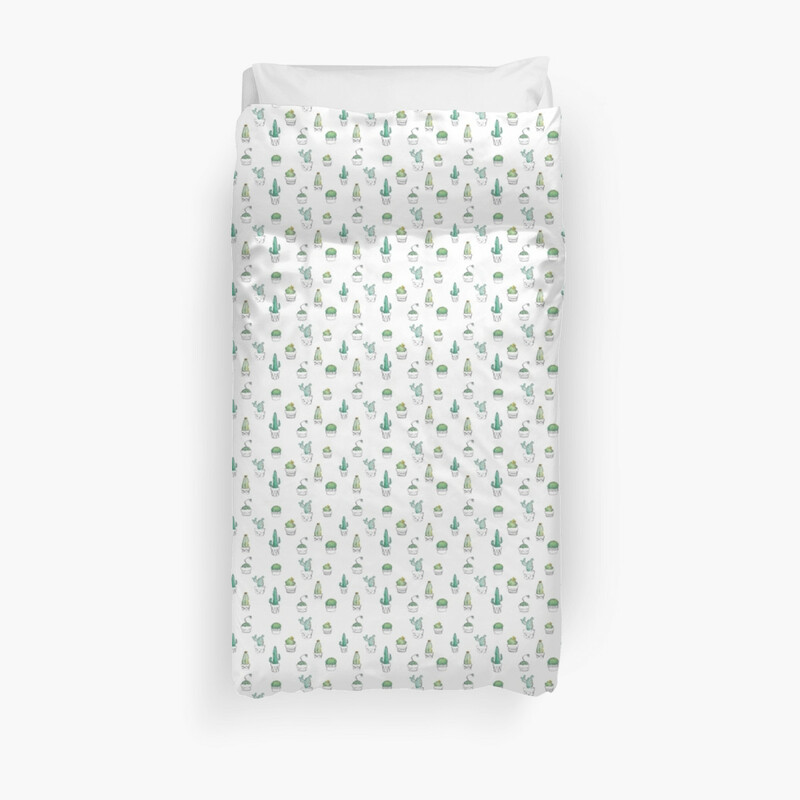 This one could be good for those plant lovers who do have the real thing but want them with them all the time. 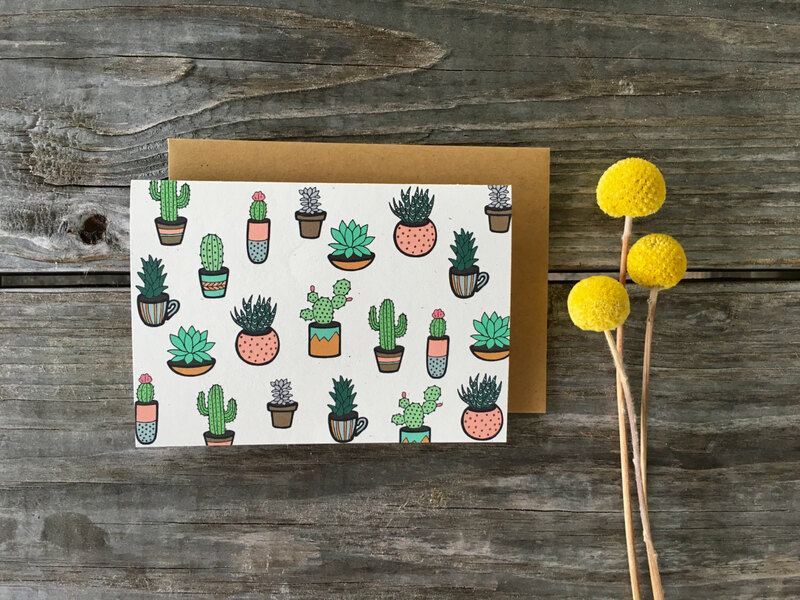 Pick up bits of stationary that are adorned with the little green cuties. 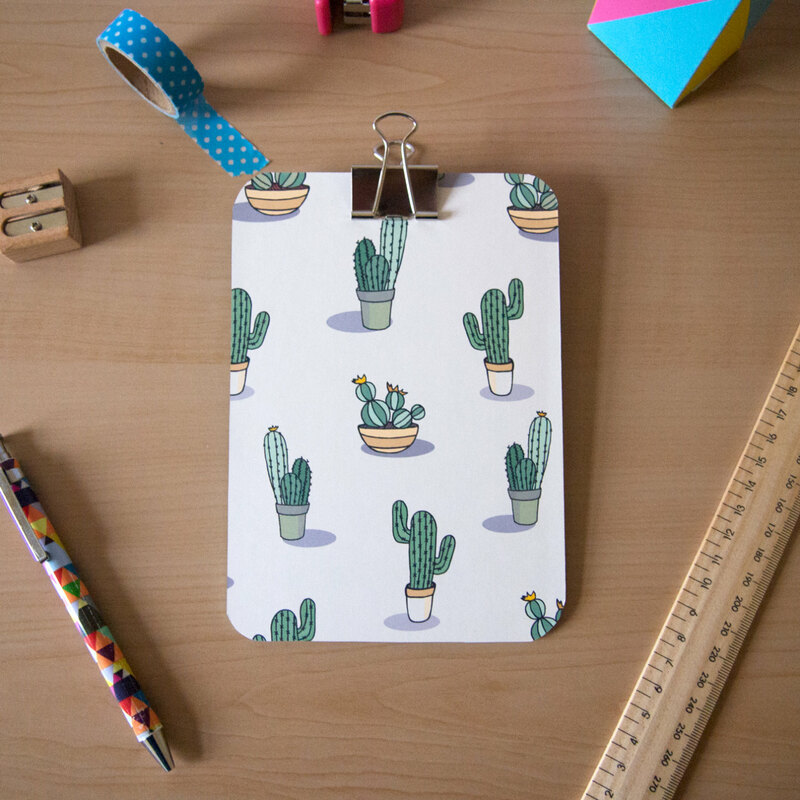 Books, journals, notepads, pencil cases - if you have a stationary need no doubt there is somewhere on the Internet that sells a plant decorated version of it. 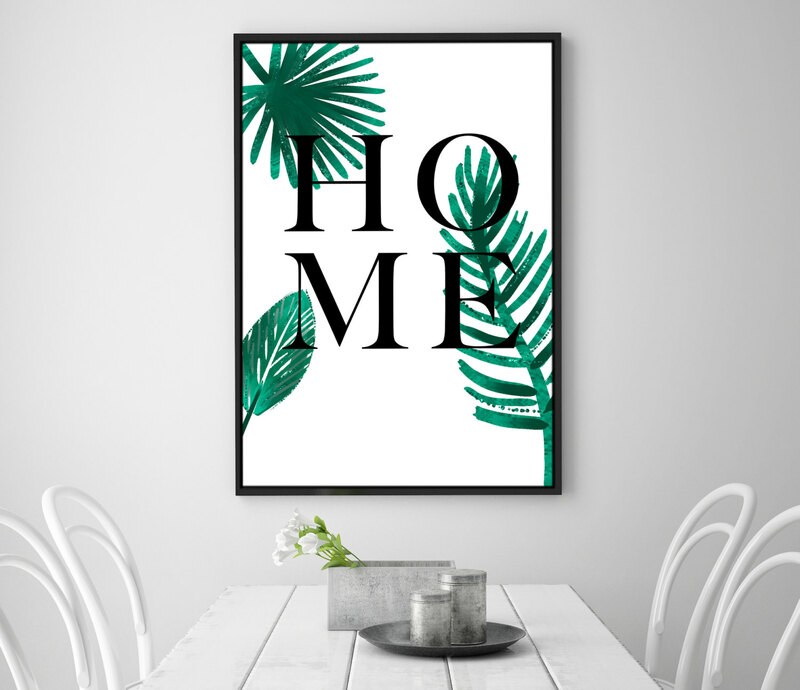 A beautiful sketch, watercolour painting or drawing can not only satisfy your plant needs, but also make your house look 100% on point and cute. 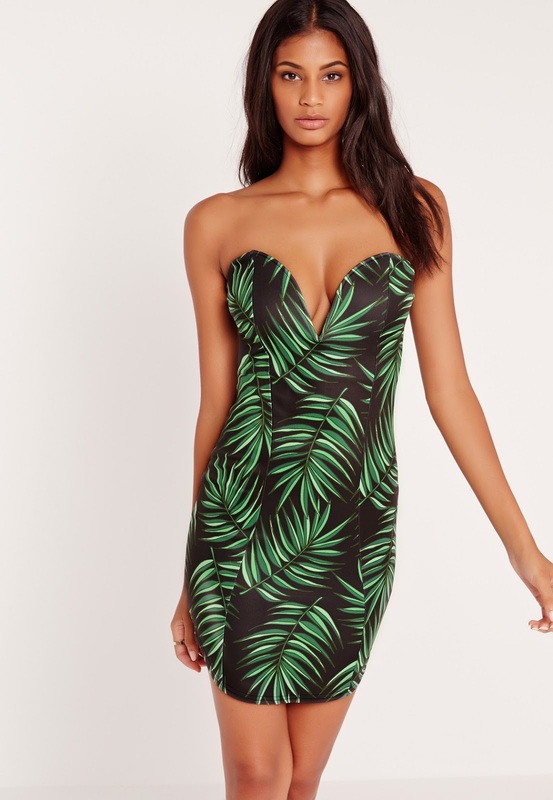 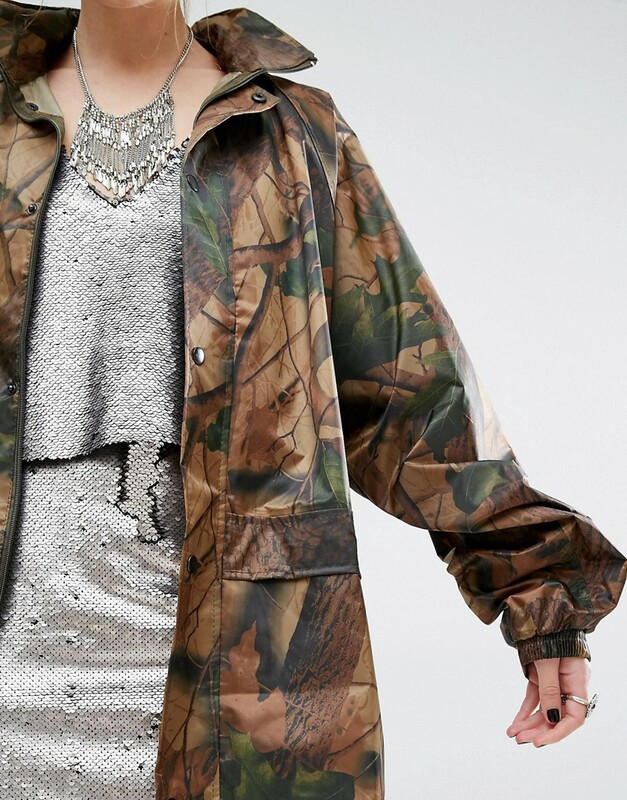 All my fashion lovers out there, this one's for you. 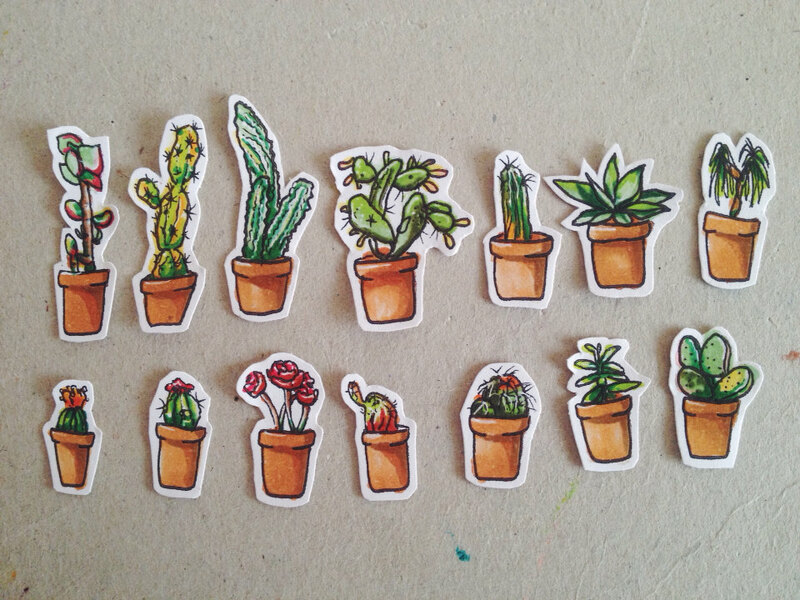 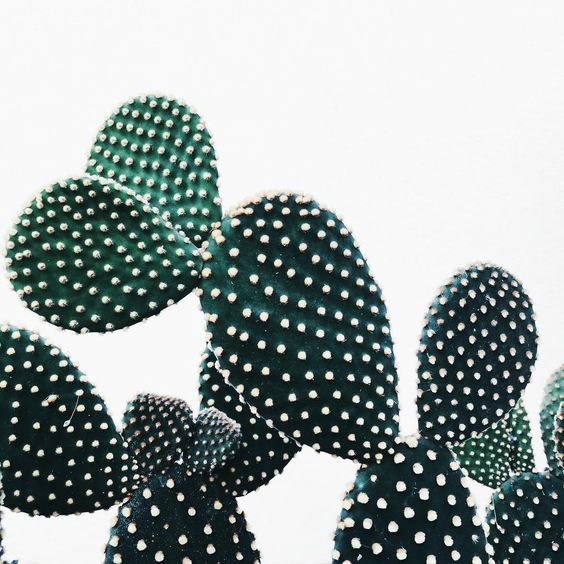 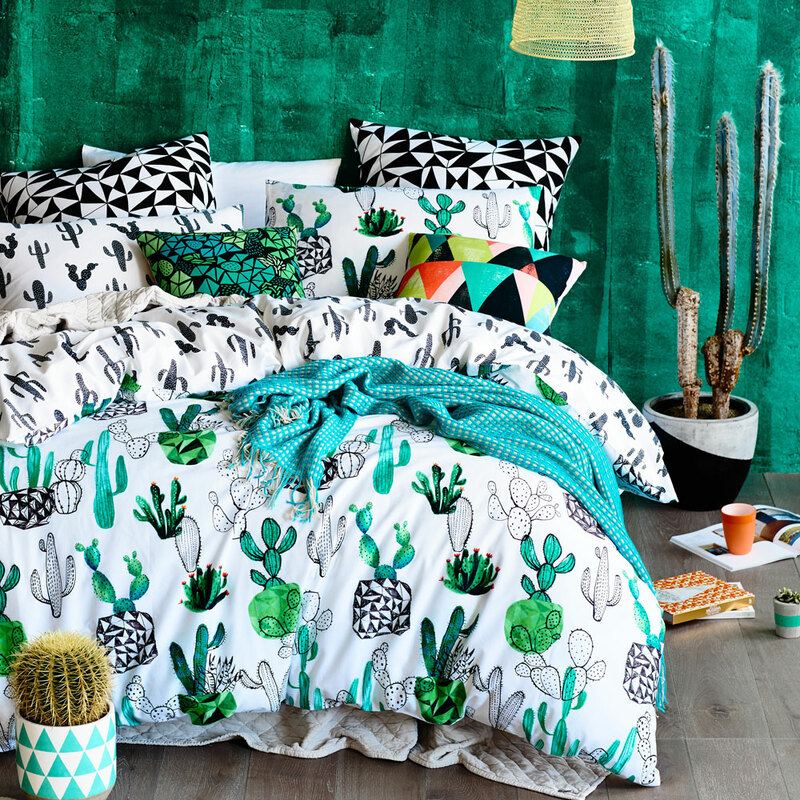 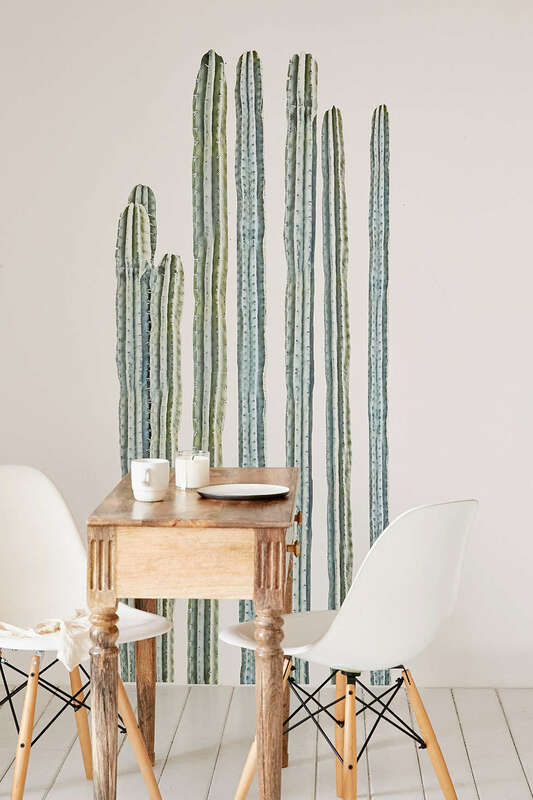 If you don't really have the money to spend on cacti adorned items, then fulfill your green thumb craving by scrolling through Tumblr and Pinterest. 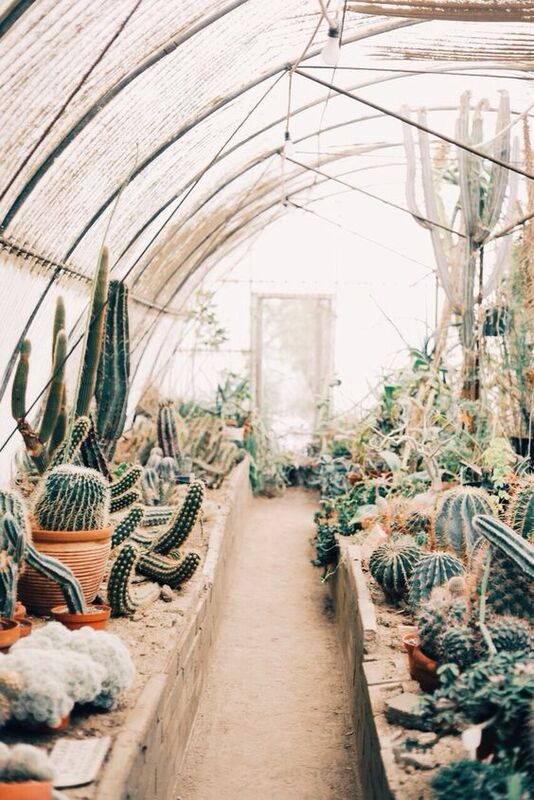 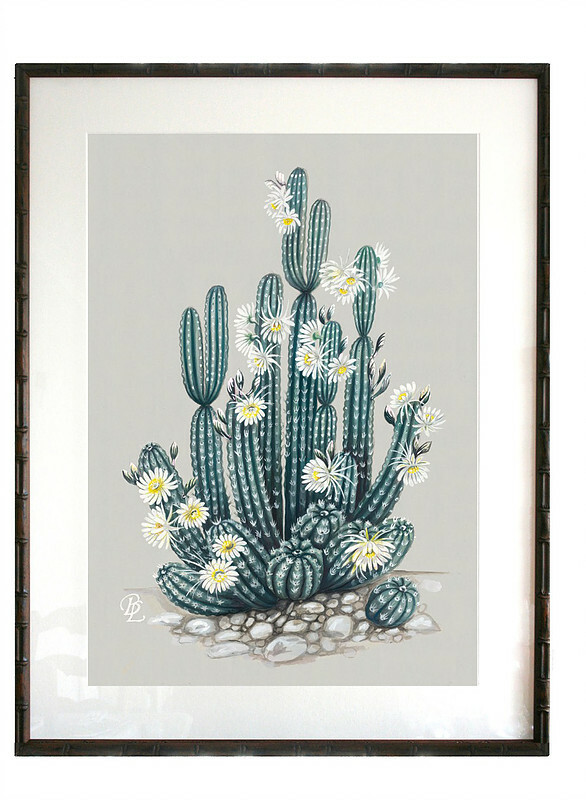 Making an account on both is free and you can simply type if 'cacti', 'succulent' or 'plant' into the search bar and you scroll for hours to your hearts content. 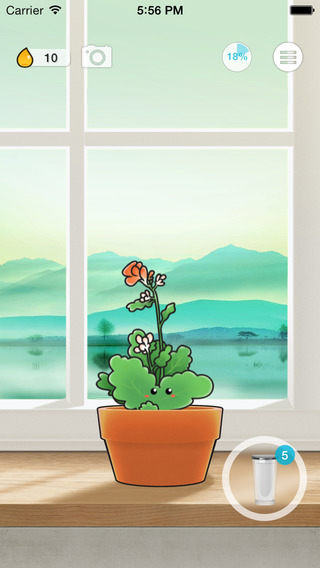 If you want to be able to interact more with your fake plants, why not download an app.